Greetings from Commifornia! - Miata Turbo Forum - Boost cars, acquire cats. Long time slowbro lurker here, finally made an account to maybe help sell off some parts. 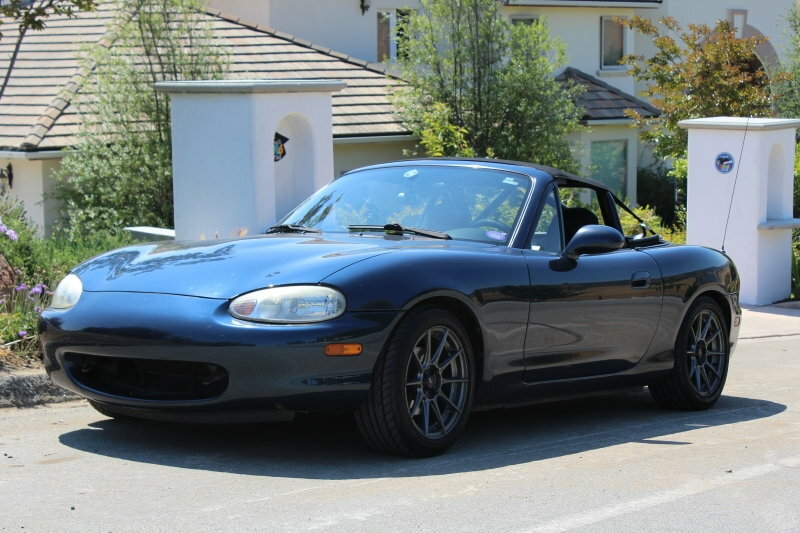 Currently a BAMO member residing in San Jose with a N/A(For now) Silver NB2. 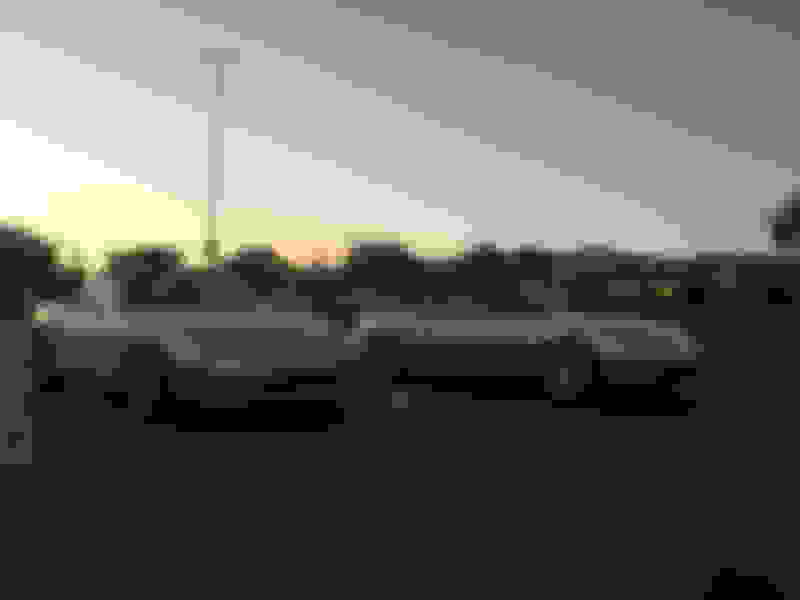 Hobbies include purging miata thieves, enginebay/driveway archaeology(Finding long lost 10mm sockets), and catfishing people looking for parking lot spaces. Nice to meet you all, I'll probably be at MLSR this year if anyone wants to meet up. 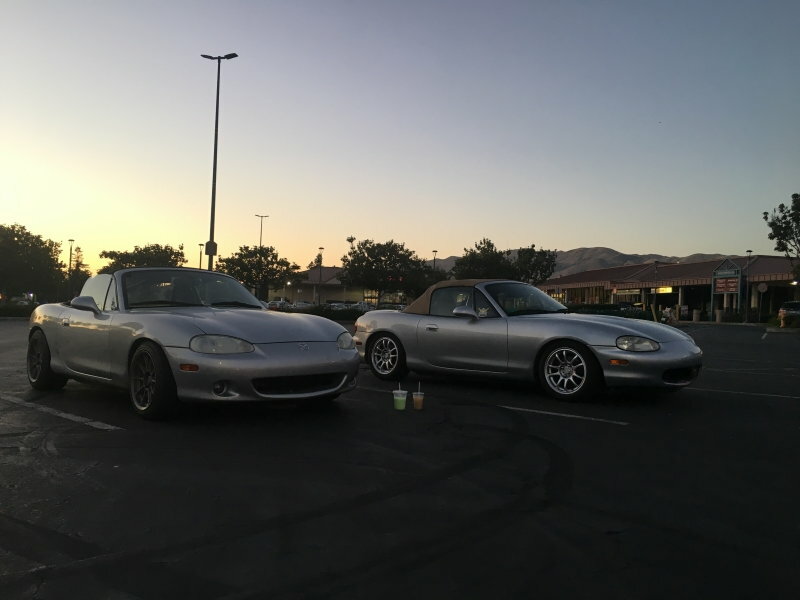 Silver NB2 on left is my current one.​​​​​​​ Blue NB1 is my previous car before it got stolen. Quick Reply: Greetings from Commifornia!